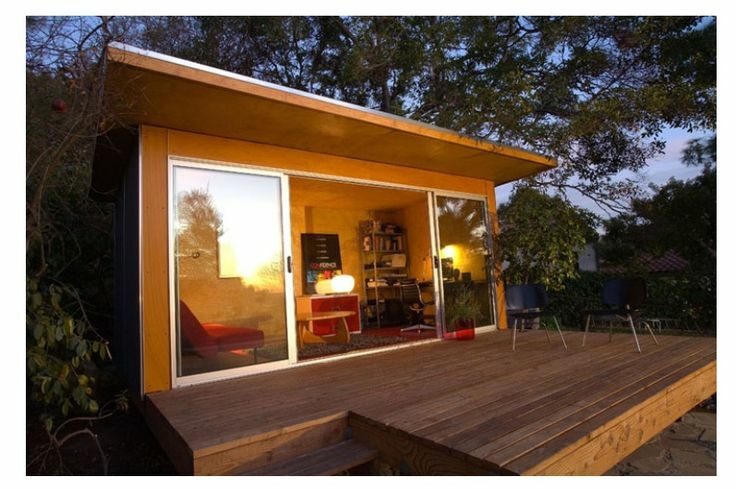 One of the biggest trends buzzing around the U.S and all over the world is the desire to downsize into a micro home. A reality show called Tiny House Nation even aired on TV this past July on A&E as a result of this movement. So what is it that attracts most people to this popular new idea of occupying a smaller space? This modern and chic alternative to the standard size home has become sought after for many reasons. The prospect of financial freedom, minimalist living and leaving a small ecological footprint are just a few reasons Americans are hopping on board with this trend. The American dream has always been about starting a life successfully for yourself and part of this idea for many people includes one day owning a home. These tiny houses not only allow you to own a home but give you the possibility of building one from scratch for as little as $11,000. The minimalist lifestyle for many people has never really been a possibility, but with the inspiration from tiny house aficionados it is looking more and more plausible. 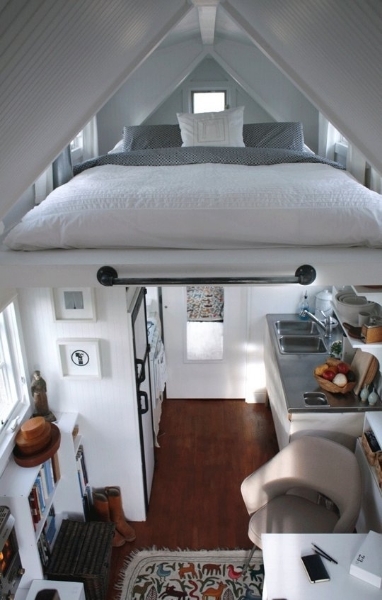 One of the most amazing aspects of having a micro-home is it can be placed just about anywhere. Because they are typically less than 200 square feet, tiny houses have been built on wheels, out of storage containers, or into the ground like standard homes. 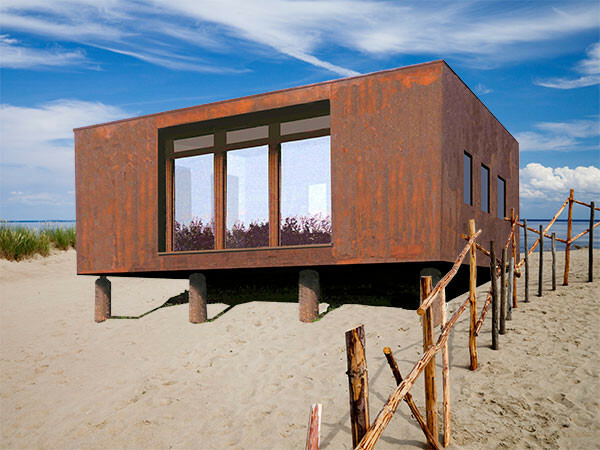 Another major benefit of joining the micro-home fad is leaving a smaller ecological footprint. Research suggests that America has the second largest carbon footprint in the world. That being said it has become important to many individuals that we help out with this issue. Here at MAAX Spas Industries Corp. reducing our carbon footprint is a major part of the Built to the MAAX philosophy so all of our brands would compliment the micro-house trend movement nicely. Similar to our MAAX Spas hot tubs, a micro-home consumes significantly less energy than a standard home and is easier to maintain. These micro-home interiors make the most of the square footage and use minimal electronics reducing their living expenses and ecological footprint. Overall each tiny house is designed around an individual’s lifestyle and is built for functionality. This movement is growing rapidly due to the desire to cut back on financial obligations, reducing some of the clutter in our lives and the promise of consuming less energy. 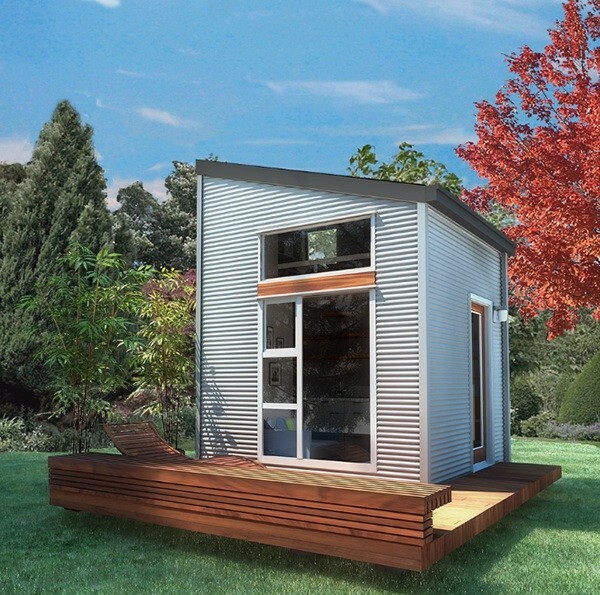 It is truly amazing that while the space is minimal in micro-homes, designers have still found a way to tastefully furnish and accommodate for our basic needs all while using less fossil fuels and ultimately allowing more use of your backyard room.